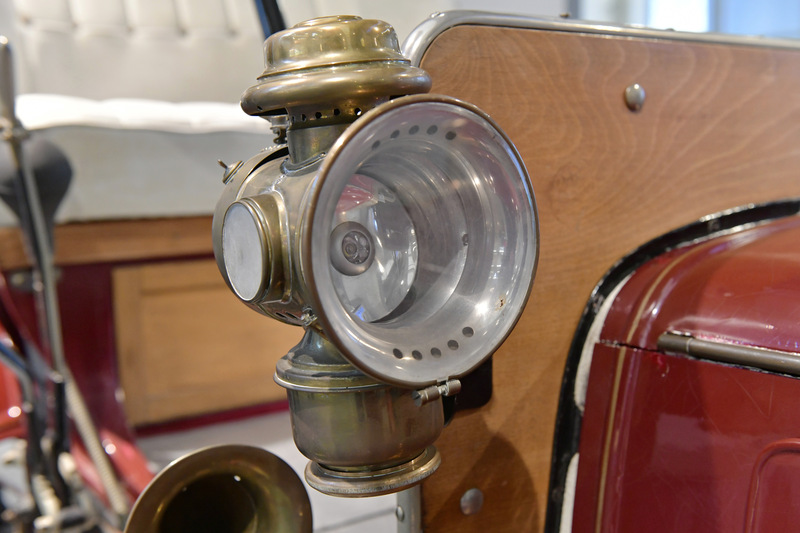 Did you know that headlamps were not compulsory in the early days of motoring? 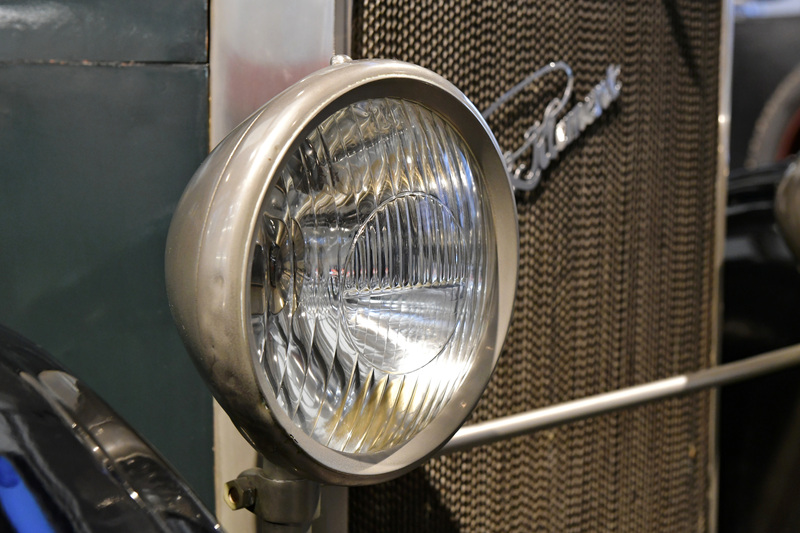 We have picked out some ŠKODA Museum exhibits to demonstrate how headlamps have evolved over the last 110 years. 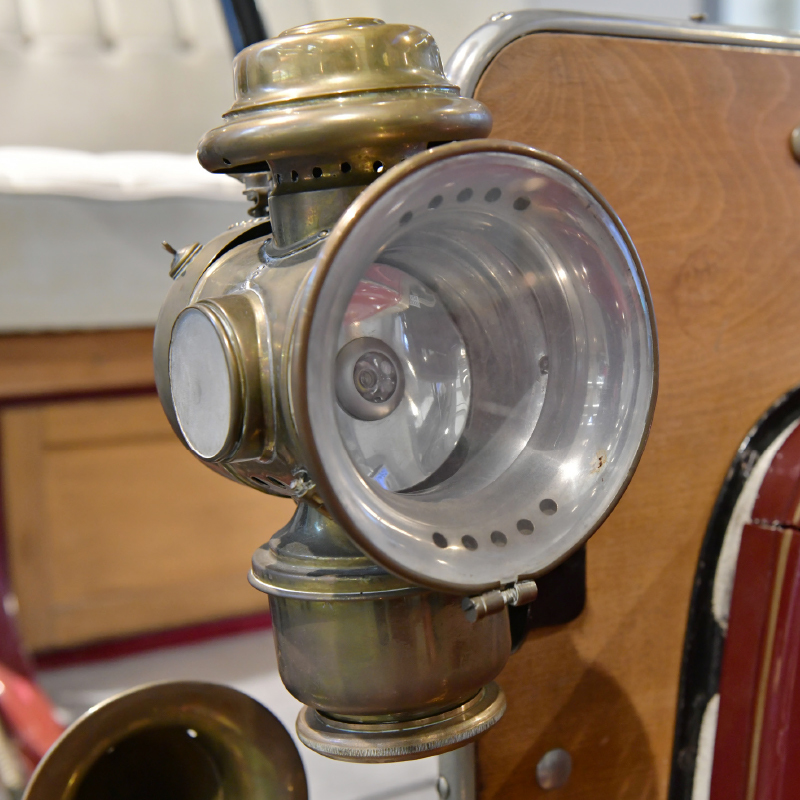 The first Mladá Boleslav-made cars, including this 1906 LAURIN & KLEMENT VOITURETTE A, came with add-on acetylene lamps – as an option, because lighting was not a statutory requirement at that time. 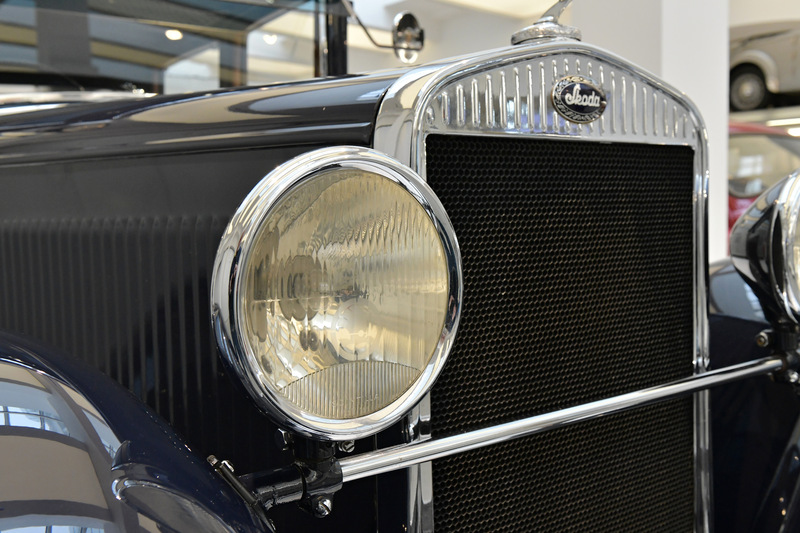 Electric headlights started appearing in cars in the 1920s as part of the standard configuration, as on this 1929 LAURIN & KLEMENT ŠKODA 110. 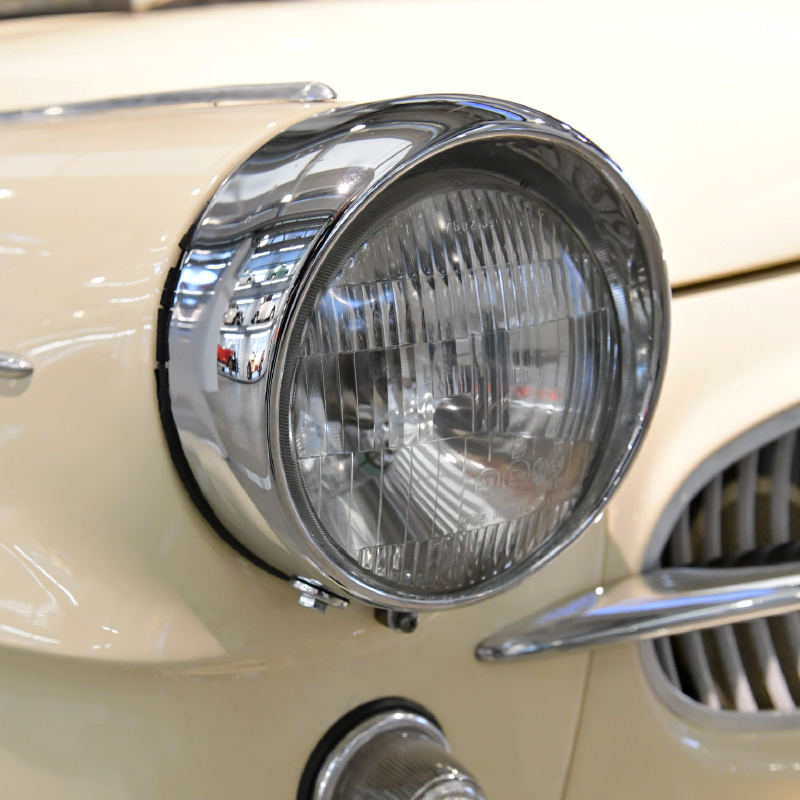 Top-end luxury cars offered a (fairly primitive) solution for switching between low beam and high beam - the headlamps were fitted on a steel cross bar that was controlled with a special lever in the car. 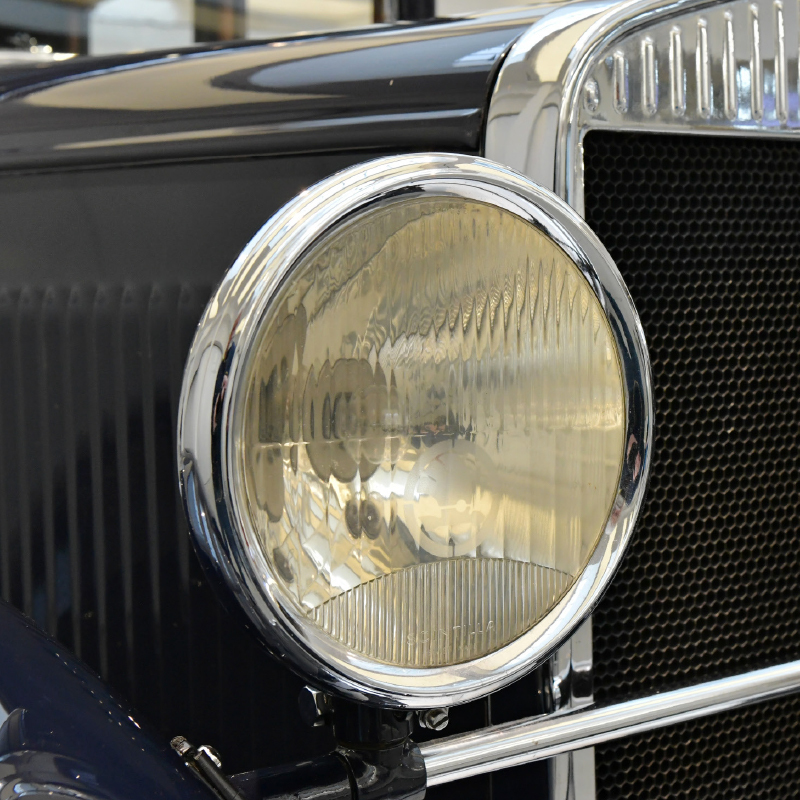 Sanding the manufacturer‘s logo into headlamps was trendy between the mid-1920s and the early 1930s. The photo shows a 1930 ŠKODA 645. 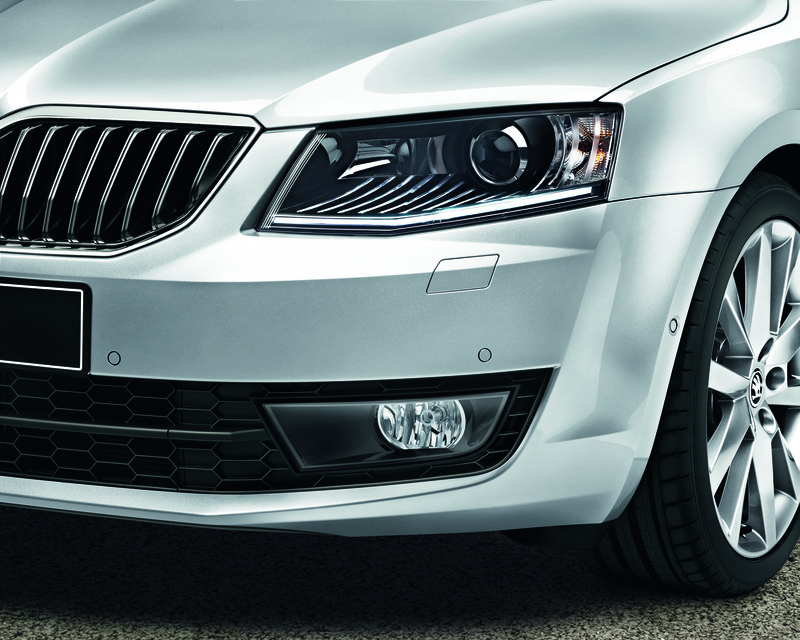 Headlights concealed behind decorative grilles are no doubt an interesting solution, but only appeared in one model in the history of ŠKODA - the ŠKODA POPULAR MONTE CARLO. 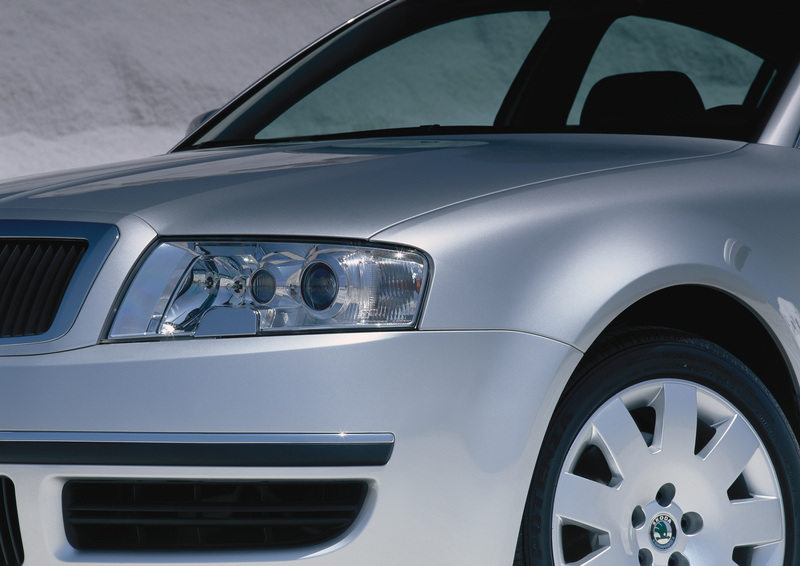 The ŠKODA OCTAVIA featured a highly unconventional system to switch between low beam and high beam – a push-button on the floor, to the left of the clutch. 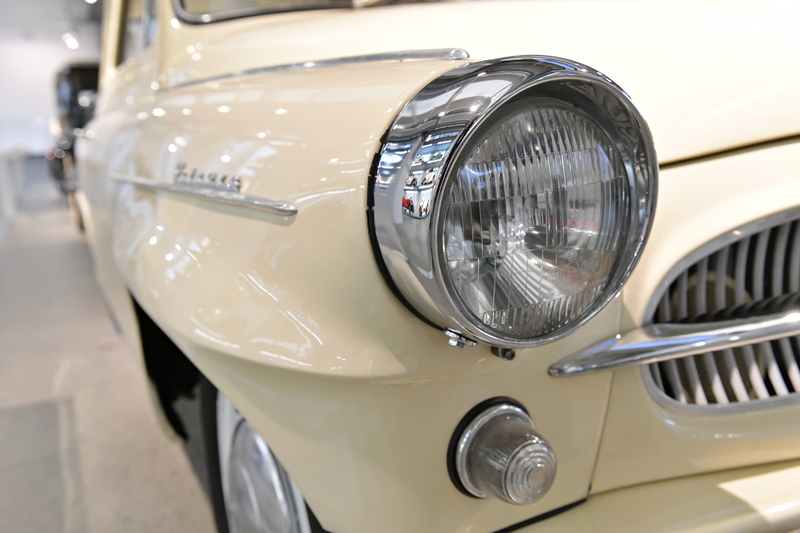 The ŠKODA 125 featured the brand‘s first type of large headlamps integrated into the front fascia. 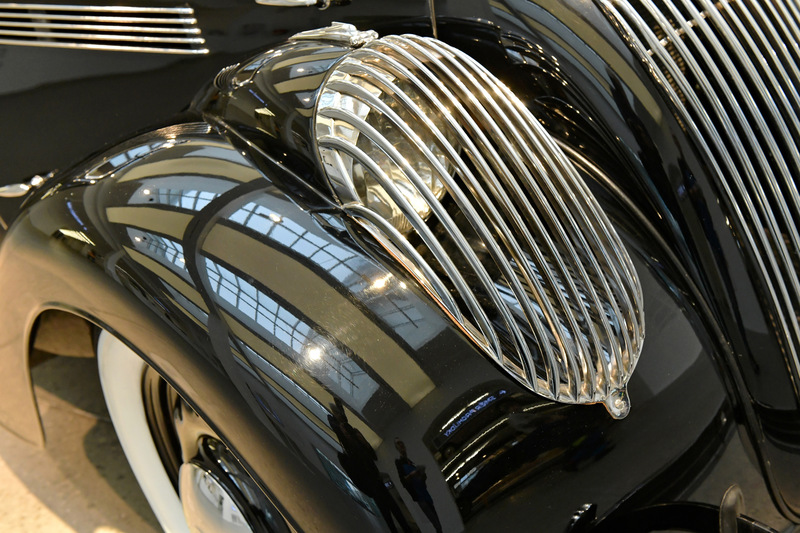 They replaced the previously round and oval headlamps. 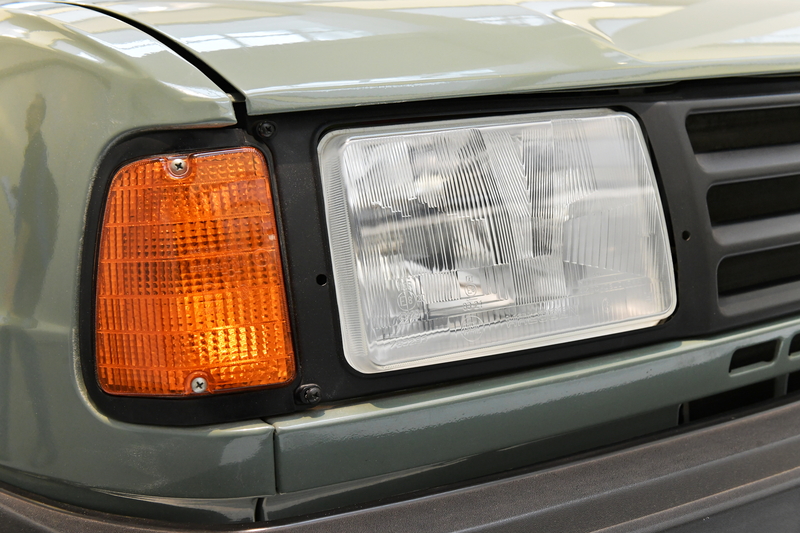 The indicators were located right next to the headlights, moving up from their previous position in the bumper. 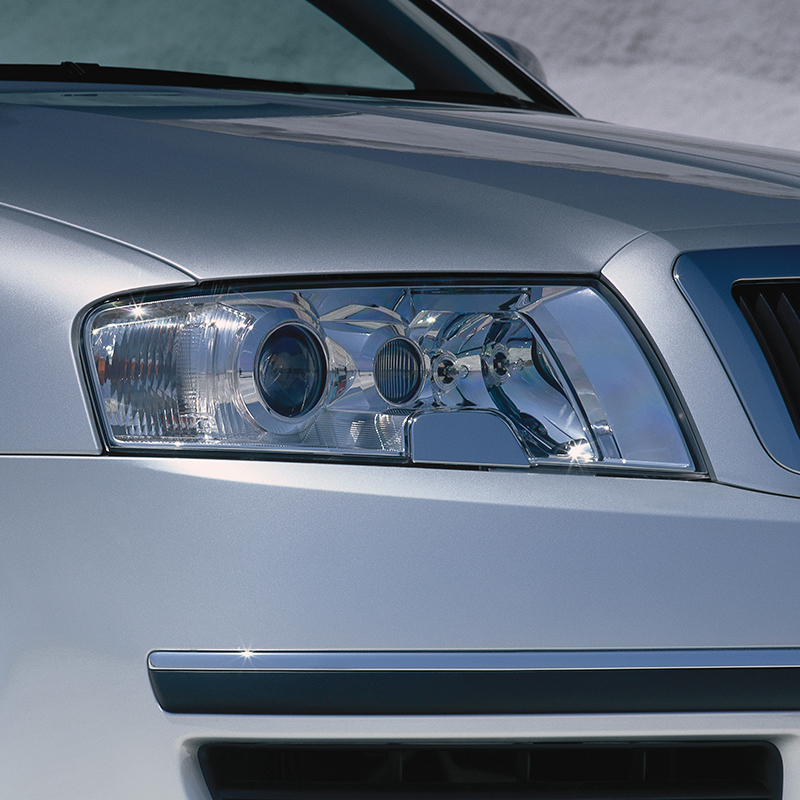 ŠKODA’s first bi-xenon headlamps with dynamic tilt adjustment and integrated pop-out washers came with the SUPERB I in 2001. At that point they were available as an optional extra. 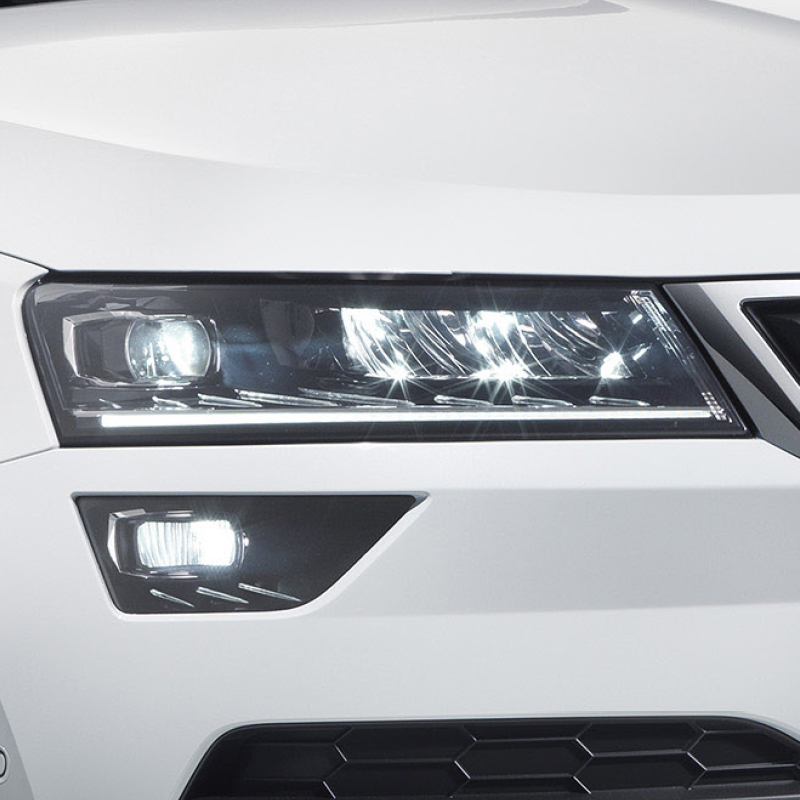 LED technology had its premiere at ŠKODA in 2009, as an independent component in the front bumper of the OCTAVIA RS. 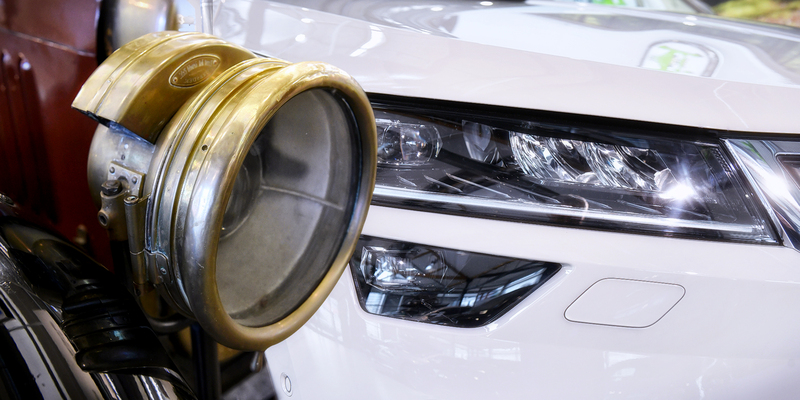 LEDs became part of the main headlights at the turn of 2012 and 2013. 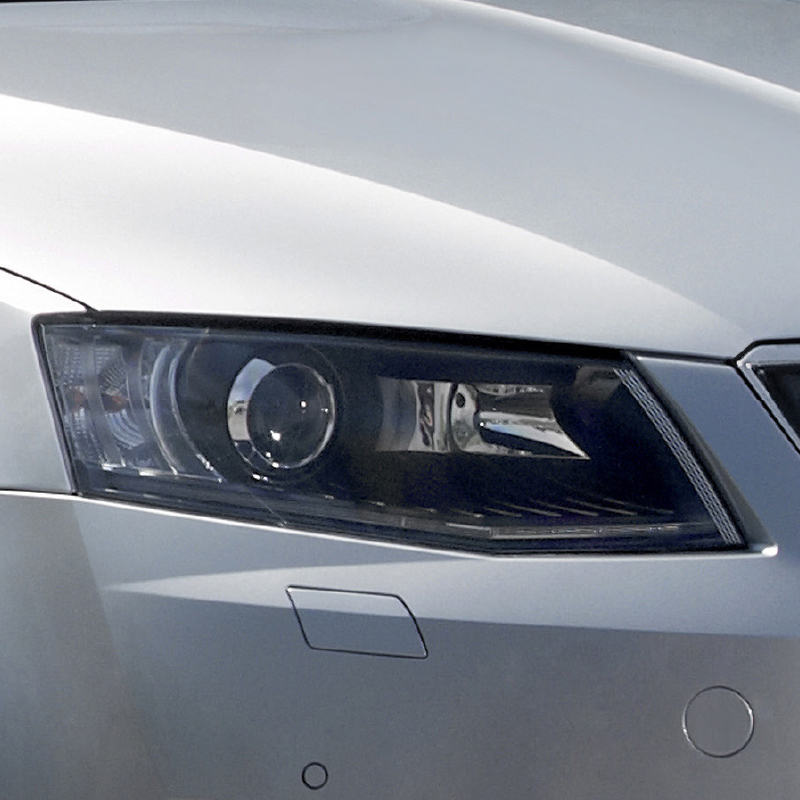 The first car to have featured this solution was the OCTAVIA (late 2012), followed by the rejuvenated SUPERB II in mid-2013. 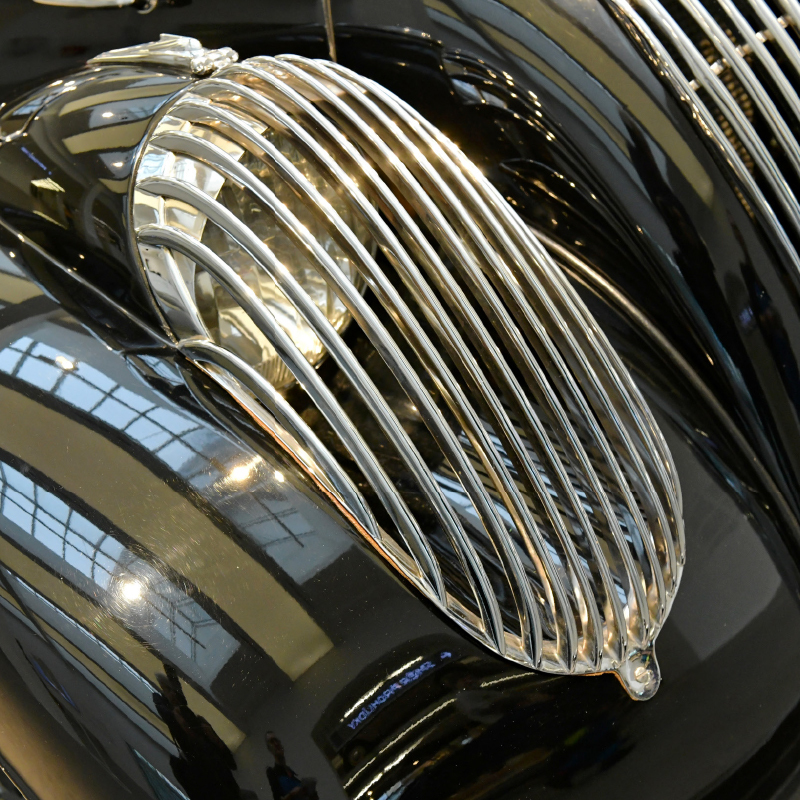 Headlamps have made a big leap forward over the last decade. 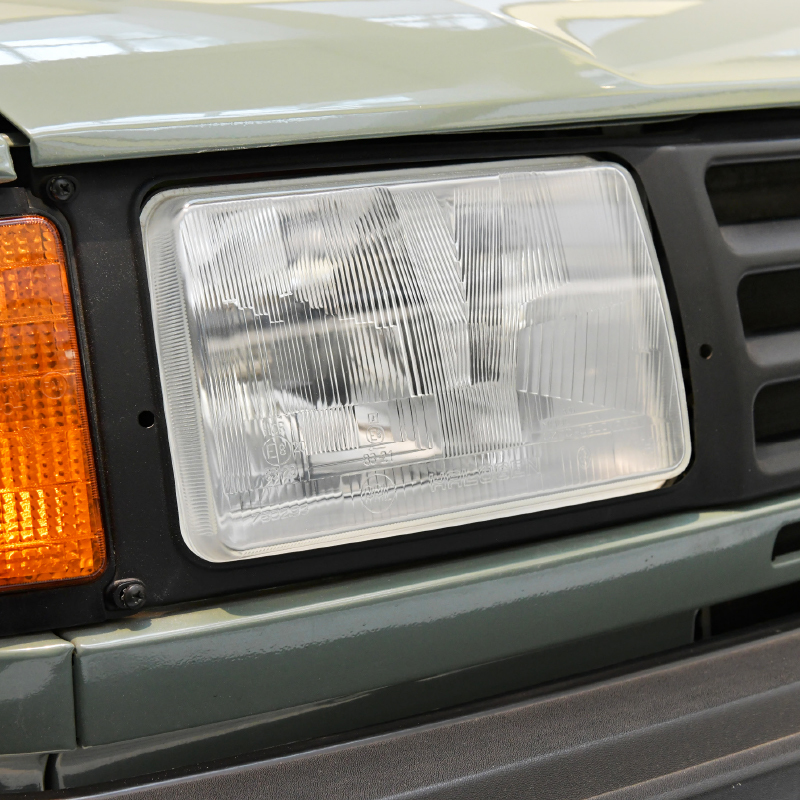 Halogens were replaced with Xenons, which, in turn, are being squeezed out by the LED headlights. 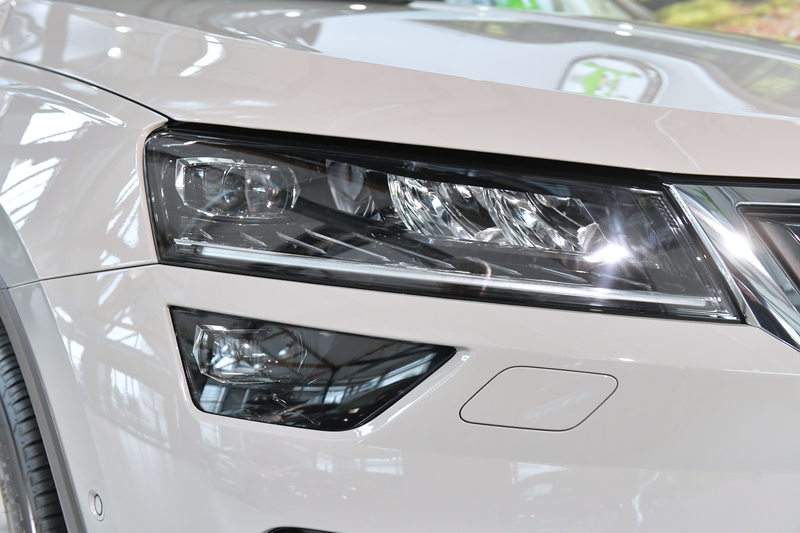 LEDs come hand in hand with advanced driver assist systems, such as Auto Light Assist in the new KAROQ, which automatically (de)activates the high beam in response to the lighting conditions and traffic situation.